 A suite of test services, test client, and test cases designed to support the ausdigital.org implementer community. Why did we build testpoint.io?  Testpoint.io exists to support the ausdigital.org implementer community. Unlike single provider RESTful services(e.g. Google or Facebook APIs), a B2B process like e-invoicing needs multiple providers to support the same standard interface and to make their services discoverable. As the detailed specifications at ausdigital.org describe, there are a number of moving parts. Without a suite of test services and test cases, there would be a major risk of incompatible implementations. In short, build your implementation of whichever specifications you intend to support in your product, then run the testpoint.io test suite for each specification. Support the standard billing process. As defined by the ausdigital BILL 1.0 specification including the different invoice types and the business response documents. The testpoint.io BILL service offers a validation API for you to test your implementation. Plug into the network. Build a TAP-GW client into your product as per the TAP-GW specification, optionally using one of the free testpoint.io TAP-GW client implementations. Use testpoint.io IDP service to create your tester account and claim any number of test ABNs and credentials. Publish capabilities for each ABN to the testpoint.io DCL and DCP. After that you will be able to send messages from your ABNs to any other ABN on the test network using the testpoint.io TAP-GW service. You will also be able to use the testpoint.io BILL message sender service to send invoices from a testpoint.io ABN to one of your own ABNs. Once you are able to create and consume valid invoices and response, and have successfully exchanged messages with external ABNs via the testpoint.io TAP-GW, and have completed all relevant test cases, then you are ready for production.